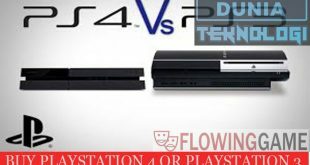 There are several tricks you should know to treat your PlayStation 4 better than today. Check it and apply it. Sometimes you have to go to the bathroom or doing something else while playing PlayStation 4. Instead of turn it off you may set your PS in rest mode. The way to do it is very simple. Go to setting menu first. Then, continue the action by choosing power saving setting and set features available in rest mode. Don’t forget to choose which option you want to use. In this position, the console will keep charging any of the controllers which are plugged although the console is turned off or in rest mode. 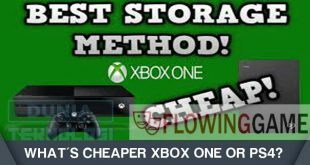 This method works when you want to stay connect to internet to download games without turning on the console. If you want to play or check the latest condition, you just need to push the power button and the console is ready to use. 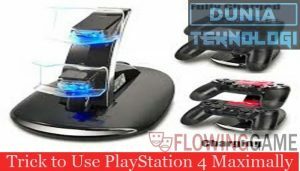 There is also a trick to charge the controller of your PS including Playstation 3, Playstation 4, or PS Vita faster. The first thing is going to the setting menu. Then, you can choose devices and controllers. By the time you find the controllers menu, you can reduce the brightness of dual shock 4 light bars. 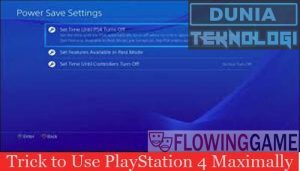 To charge your controllers faster just change the brightness from standard to medium or dim. 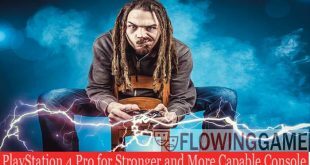 This trick is reduced the power automatically while charging the controllers. As the result, the console doesn’t need too much power and focus on the charging the controllers. 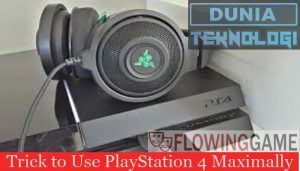 Do you want to use headset or headphone while playing PlayStation 4? Just make sure that you have the headset or headphone first. Then, plug the pair into the socket on the controller. To adjust the sound, go to the headphone or headset then hold down the PS button. You will see the quick menu. Choose the sound or device menu, output to headphones, and all audio. Now, you can adjust the sound just like what you want. By adjusting the sound or audio, it hopes that you get better and comfortable gaming experience. What do you have to do to download your favorite game? Actually it is very simple to do. Just go to the PlayStation Store icon. The position is on the left of the home screen. Now, type the title of the game you are looking for on the search on the browse or search box. Don’t get lost by playing the demo. The best option is purchase the original game so you can play the complete version. When the game is ready to buy, you can start to download to your PS4 and wait for a few minutes before playing the game. How about if you want to go to the safe mode? The first thing to do is turn off the PS first. When the PlayStation 4 is off, start to push and hold the power button for about 7 seconds. The sign to release the power button is the beep sound. Now, plug in the controller and you are ready to access the safe mode. 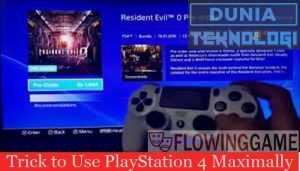 Now, you have mastered some of tricks to use PlayStation 4. 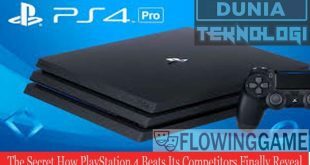 For more update gaming news, check this website.